Organised by Sunderland Lions Club it is an occasion for the people of the North East to dress up in all manner of fancy dress, take a dip in the North Sea, raise money for your charity* and blow the Christmas cobwebs away. If you want to spectate just turn up. 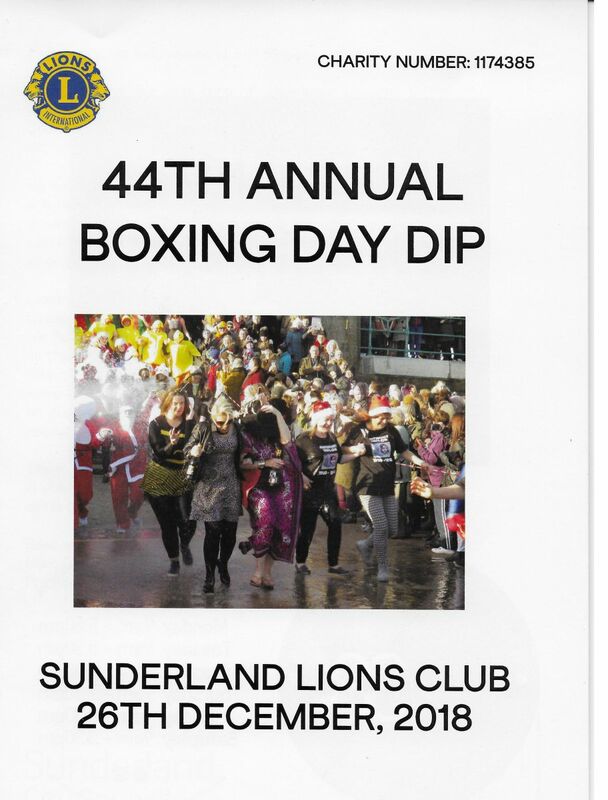 *Note Sunderland Lions will no longer retain 20% of all sponorship monies raised for the organisation but will now charge an entry fee of £25 per Dipper for the running of the event as well as their own good causes. All monies raised by Dippers should be paid directly to their chosen organisation).